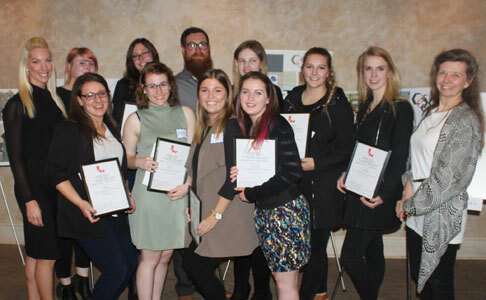 Earlier this month, winners were announced for the 2017 Student Design Competition co-ordinated by Construction Specifications Canada’s (CSC’s) Toronto and Grand Valley Chapters. The 2016 “Tapping the Future” Student Design Competition, co-presented by CSC Grand Valley and Toronto chapters, recently announced its theme and real-world project site for this year’s competition. The theme, “High Tech Business Cluster,” is reflected in its real world project site at 8 Queen Street N in the heart of downtown Kitchener, Ont.